This beautiful, tranquil town, is the first place visitors come across after crossing the Skye Bridge and is a great place to stay while taking part in various outdoor activities. 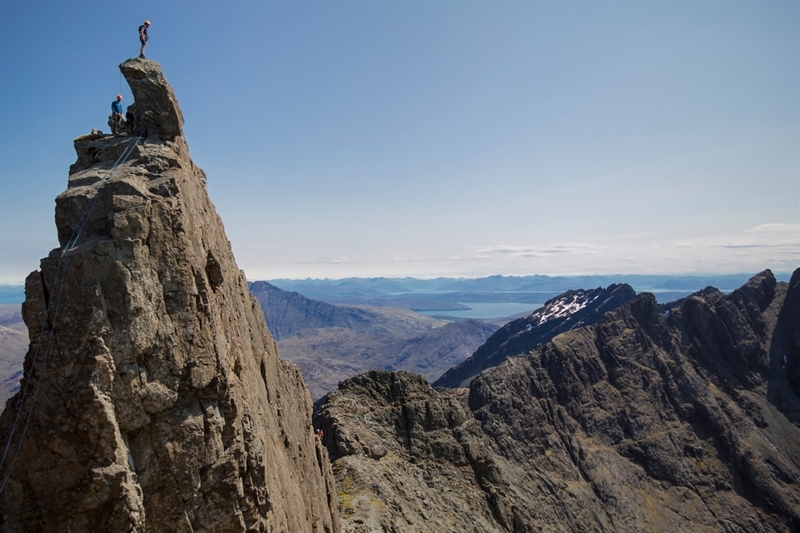 Walking and climbing are the big pursuits in this area, as it's dominated by the magnificent Red Cuillins mountains, while the views over the bay extend across to Applecross mountains on the mainland. Check out some wonderfull wildlife in the area like otters, seals, sometimes orca whales, whooper swan, brent goose and many other marine and bird life. Don't forget your camera!